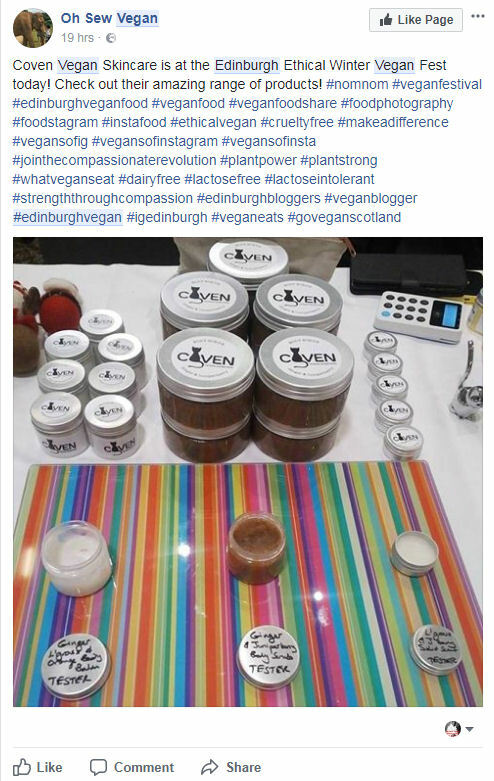 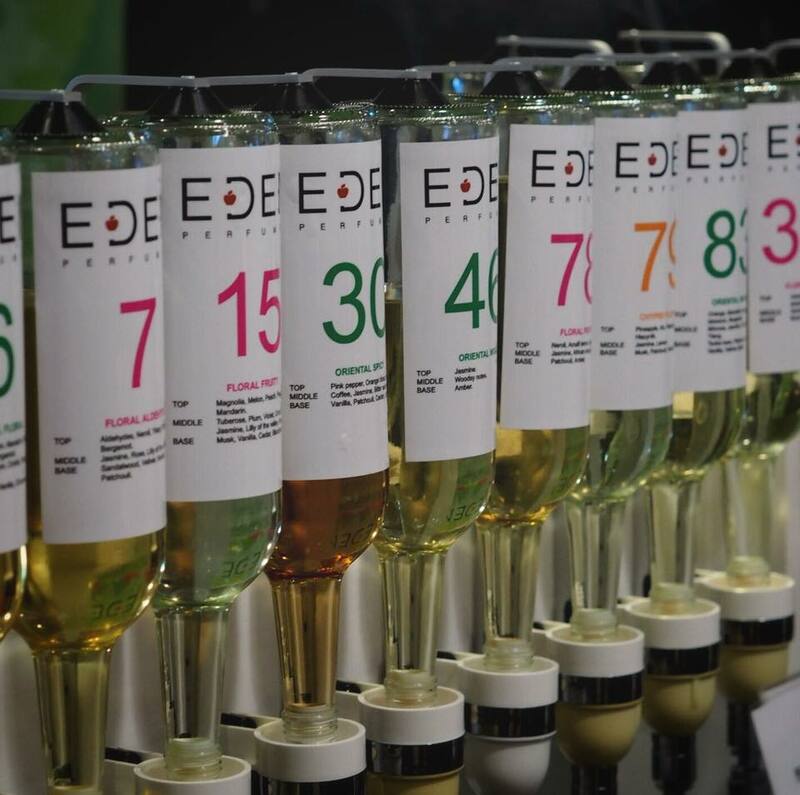 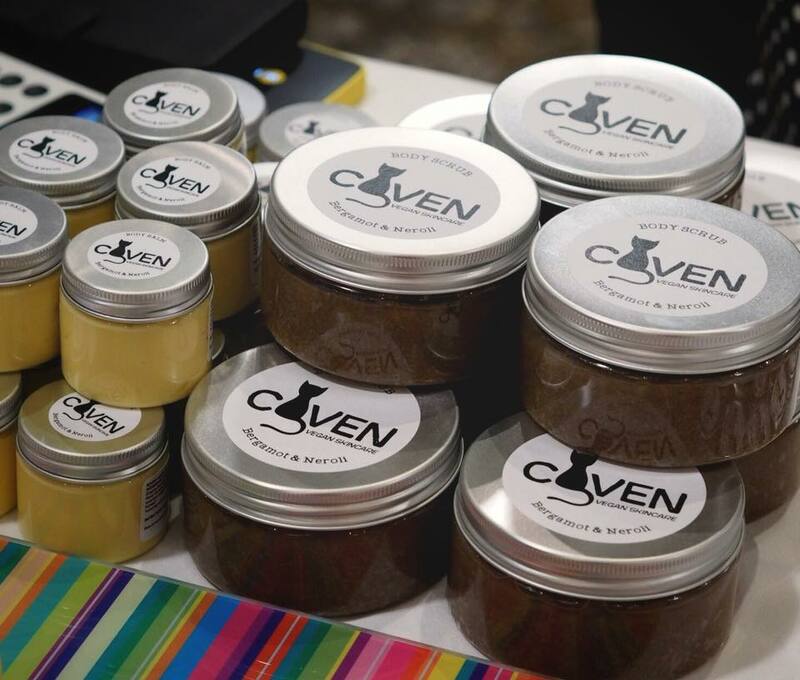 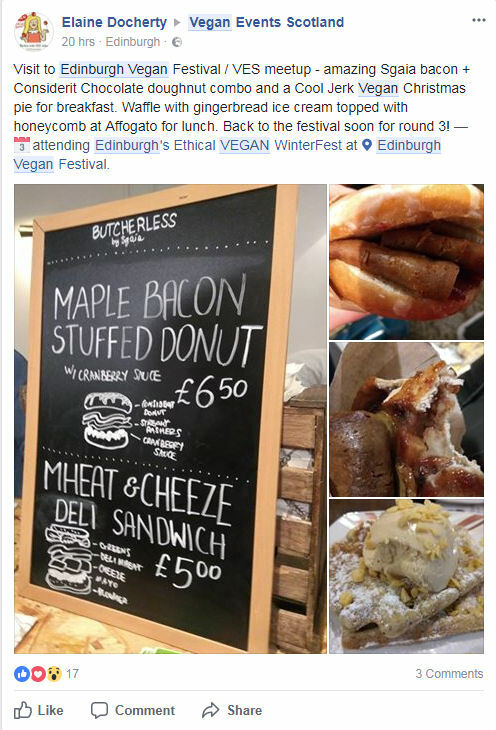 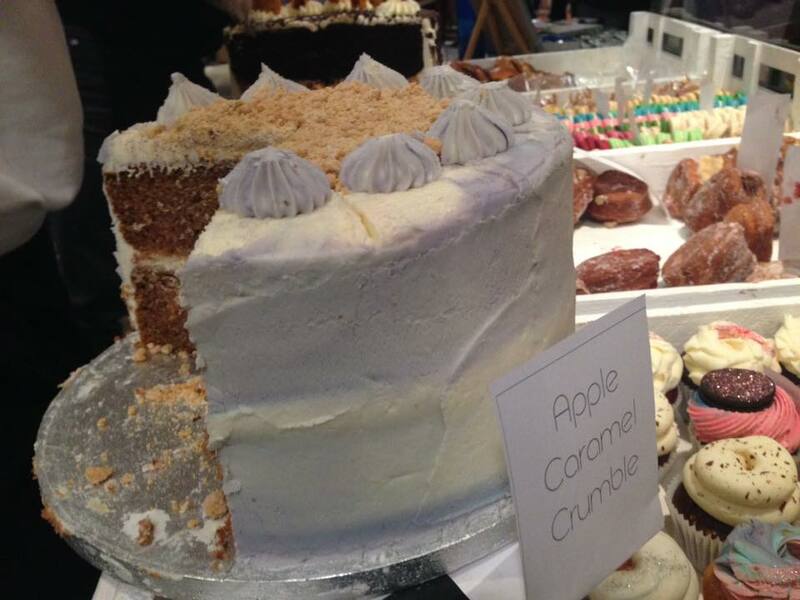 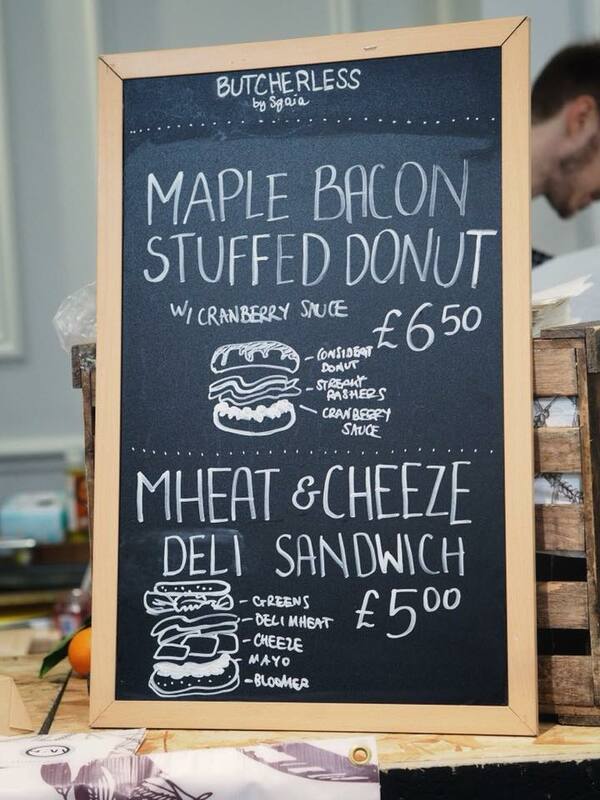 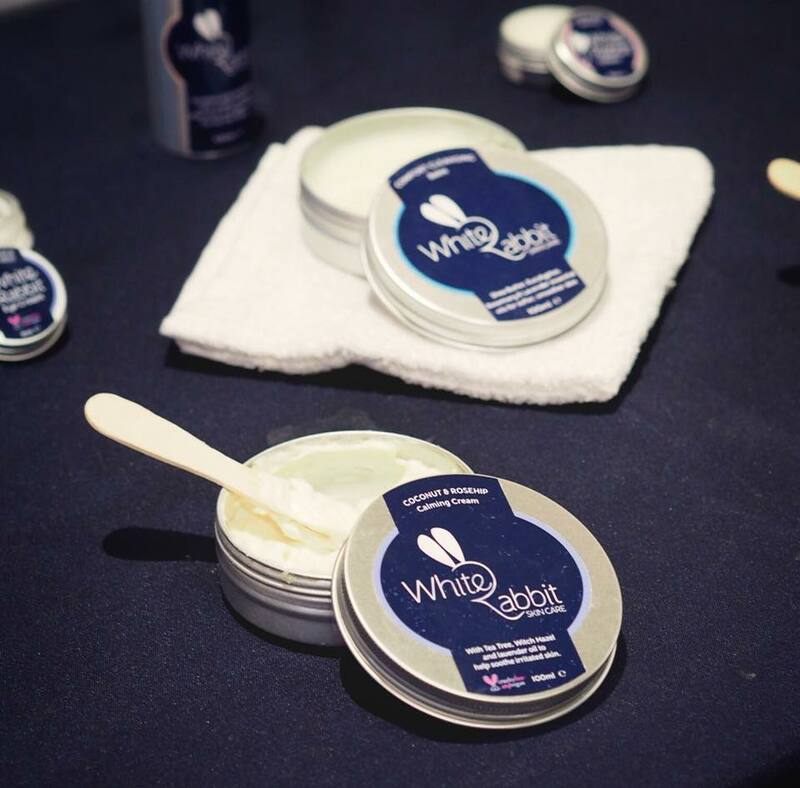 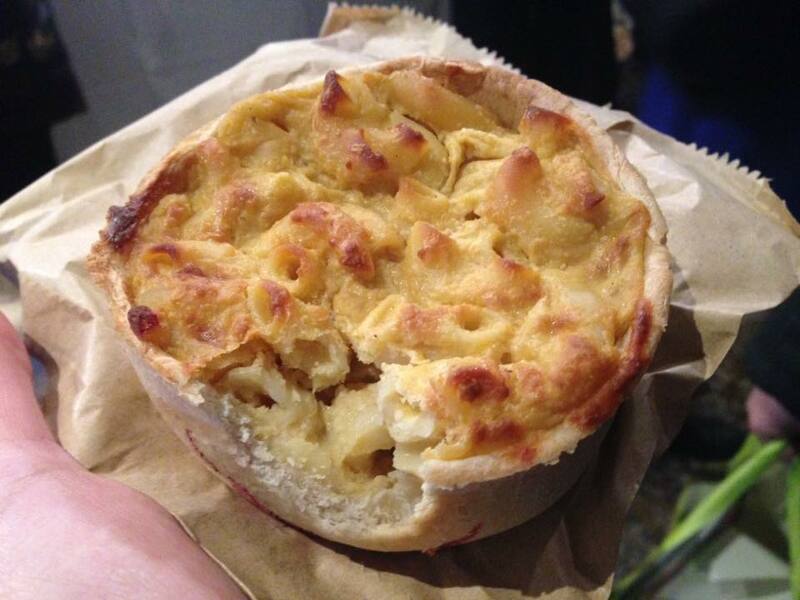 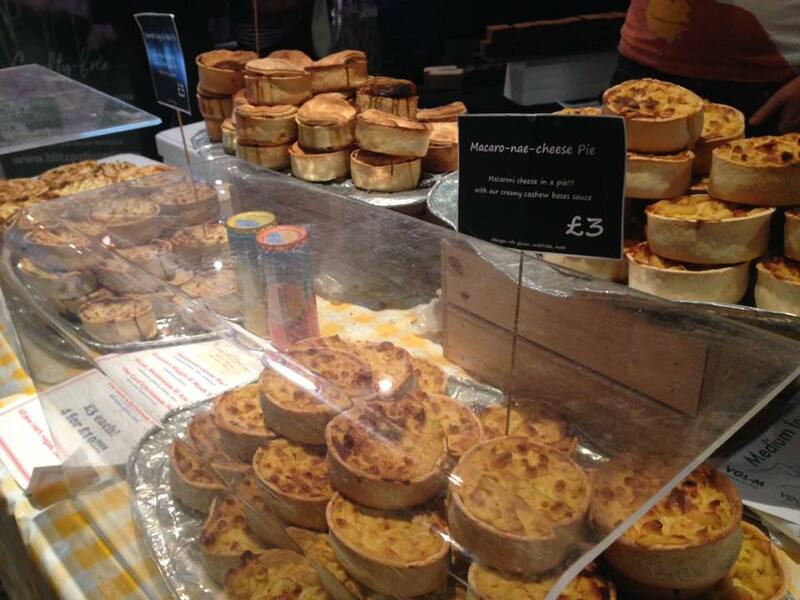 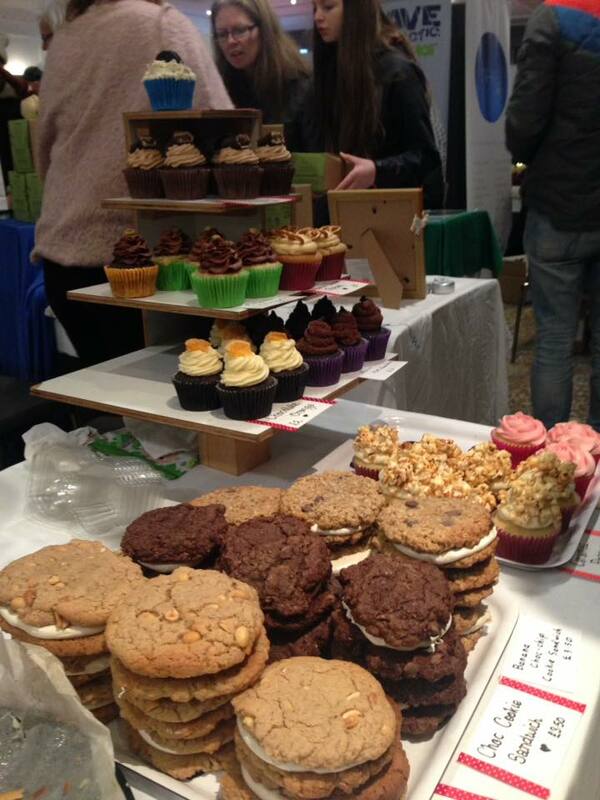 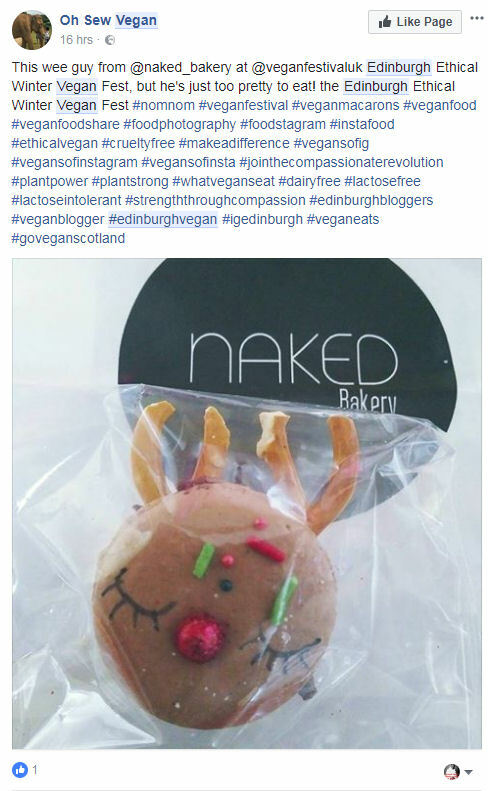 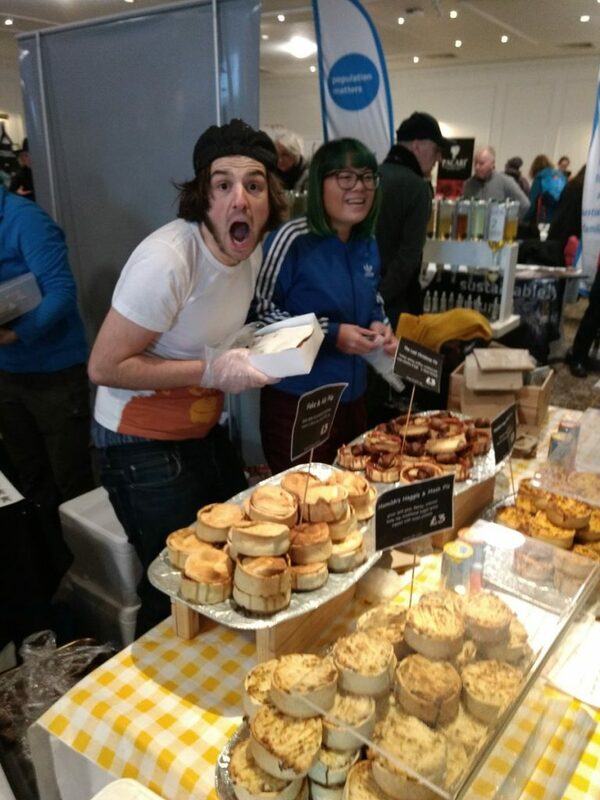 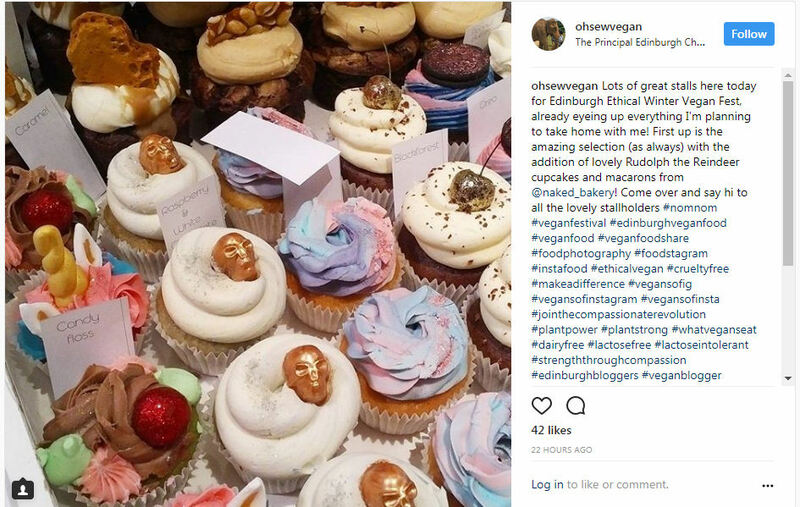 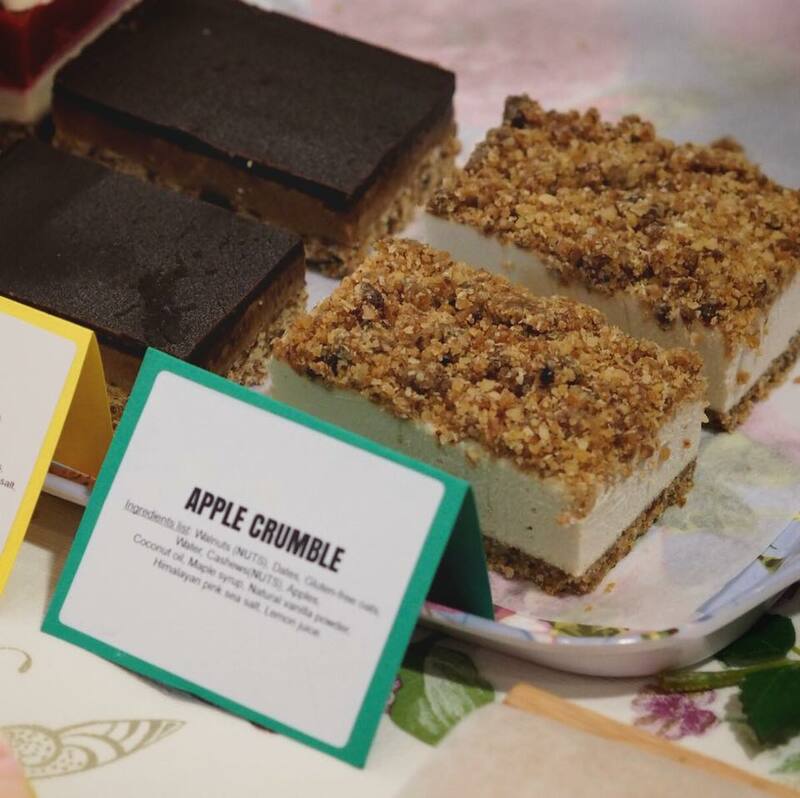 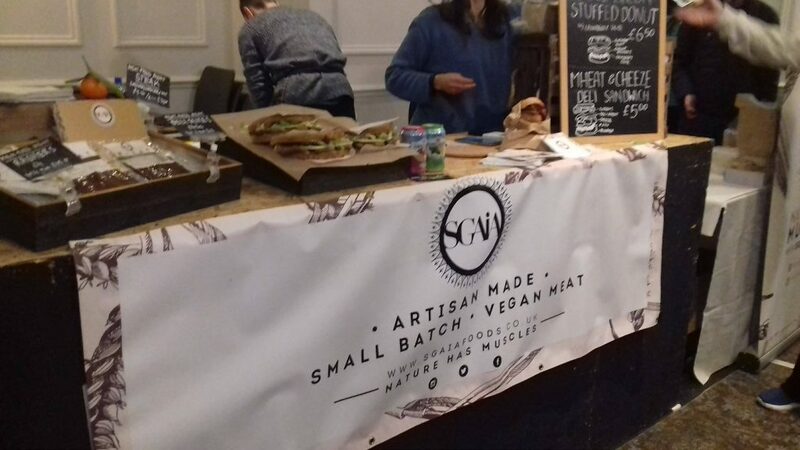 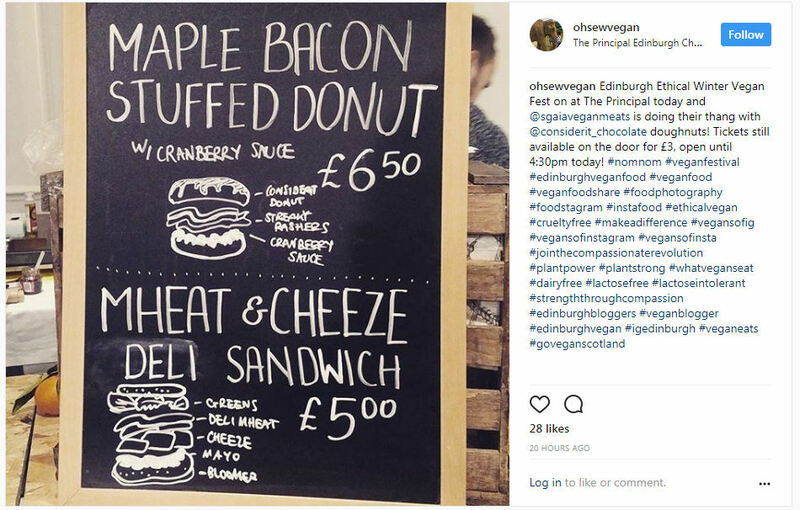 After over a year of marketing, phone calls, emails, interviews and social media, along with some last minute hiccups – Edinburgh’s 3rd annual Vegan Festival was finally here. 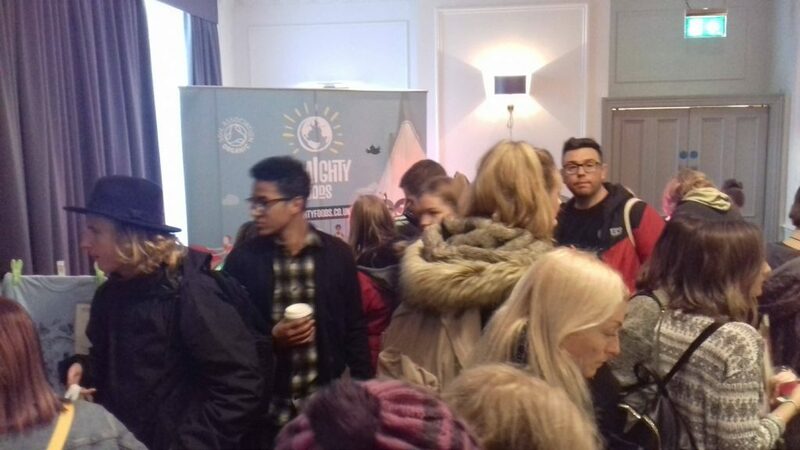 We had a fair idea the event was going to be a success from online ticket sales and general feedback, but no one could expected the huge turn out on the day. 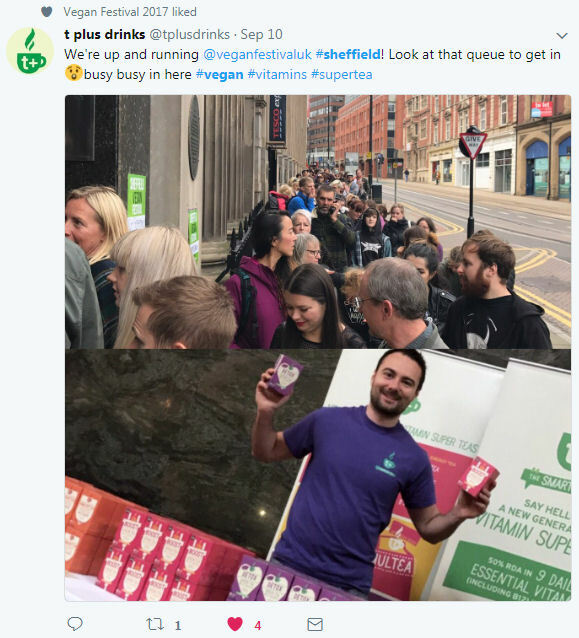 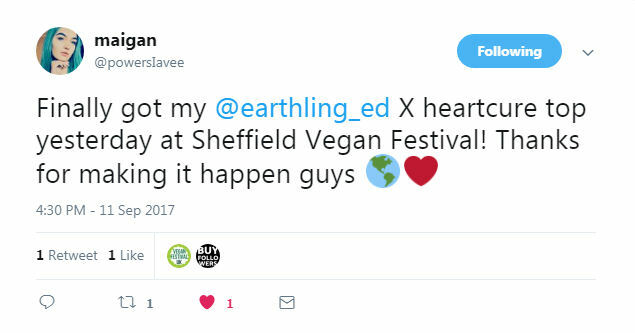 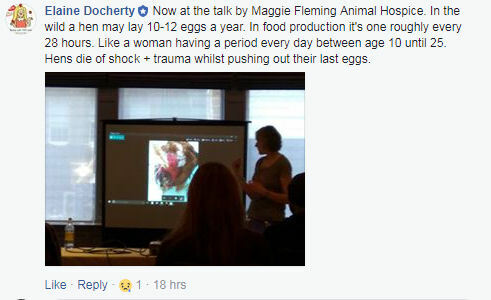 These type of events are a testament to the growing vegan movement here in the UK and abroad. 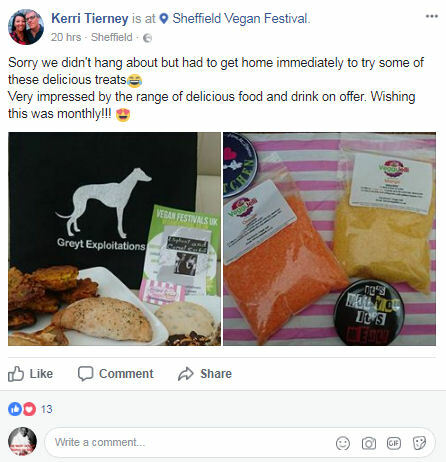 Although we regularly see social media groups and forum with a massive followings, until the large numbers are observed first hand it sometimes can be unbelievable that there are that many like minded people around. 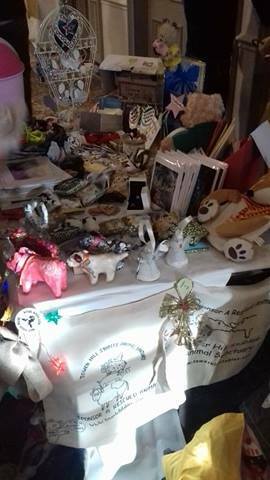 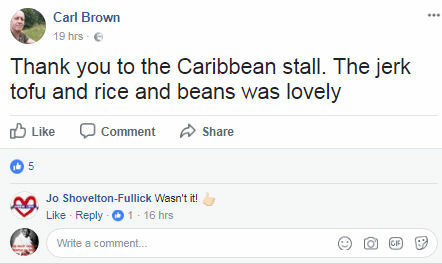 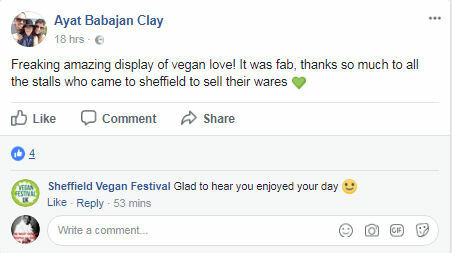 The feedback from the public and stall holders has been overwhelmingly positive and in fact some stall holders sold out before midday. 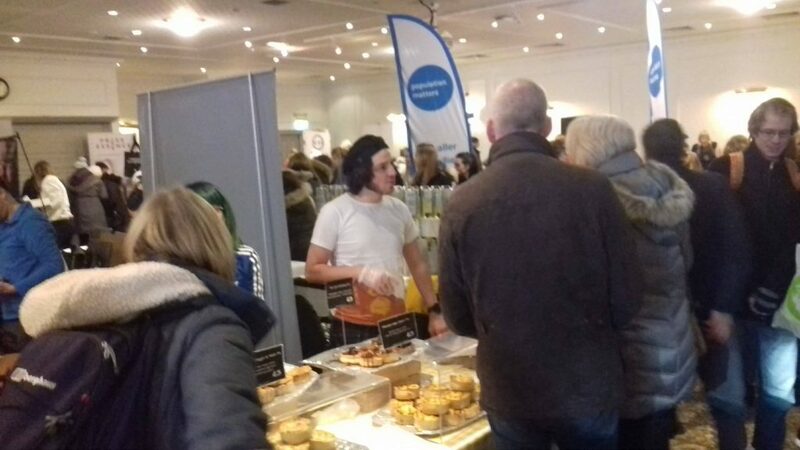 The feedback from the public also was amazing, many took the time to talk to myself and my family about how much of a great experience they had. 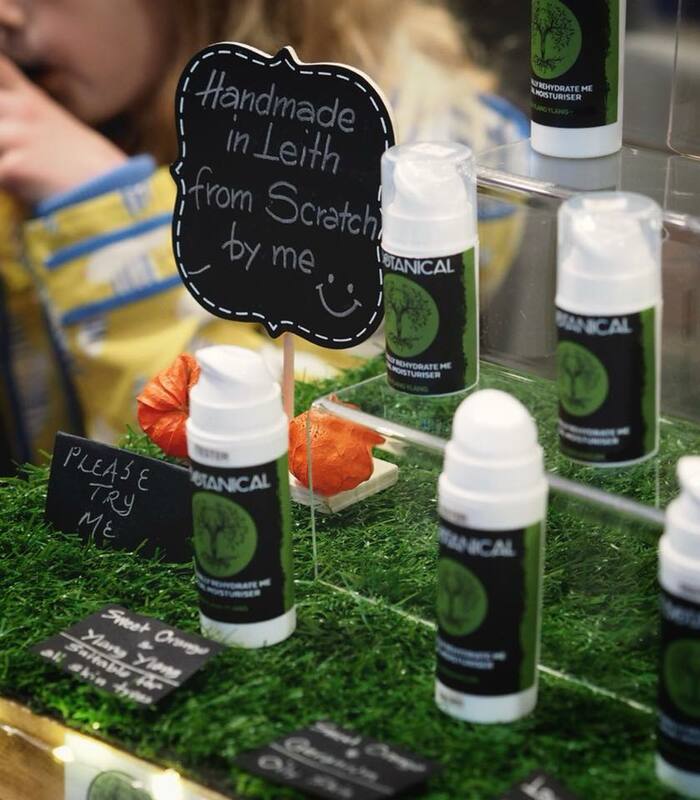 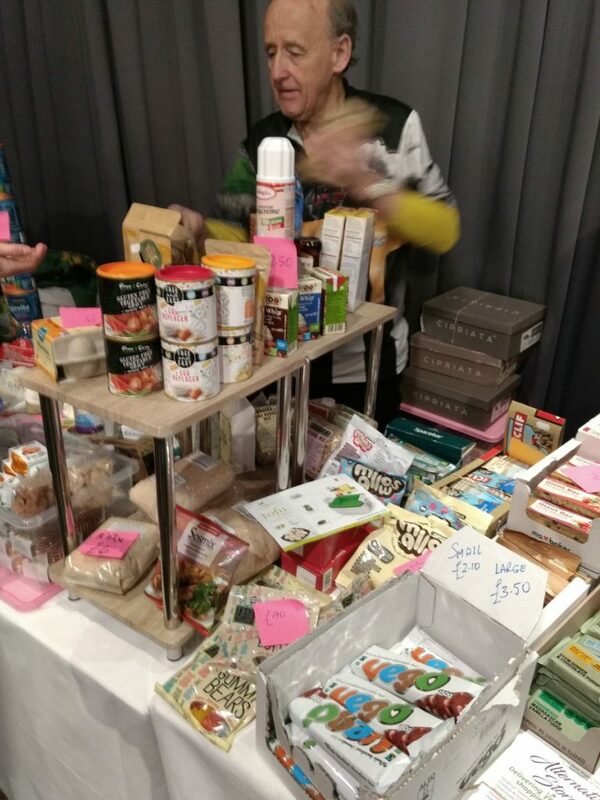 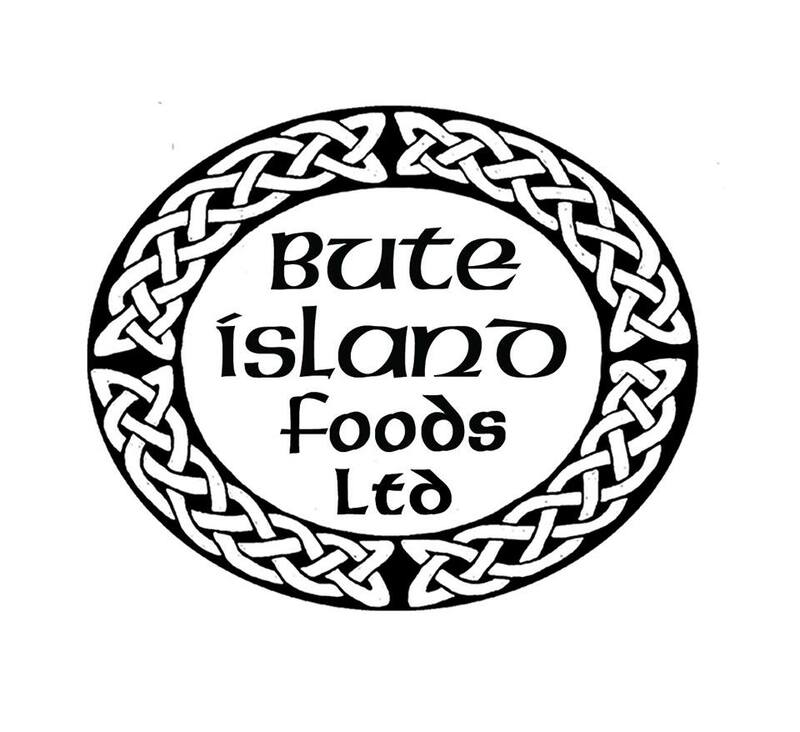 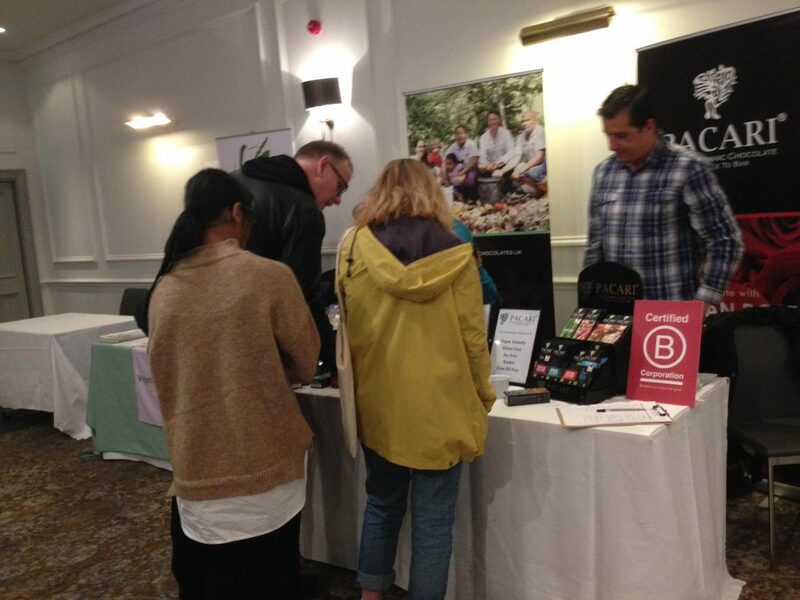 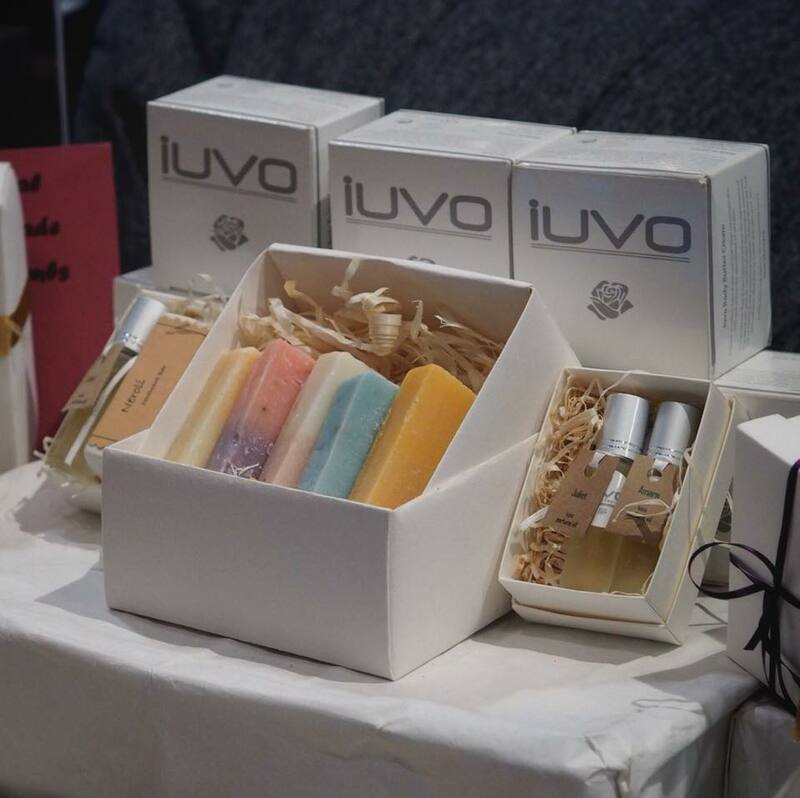 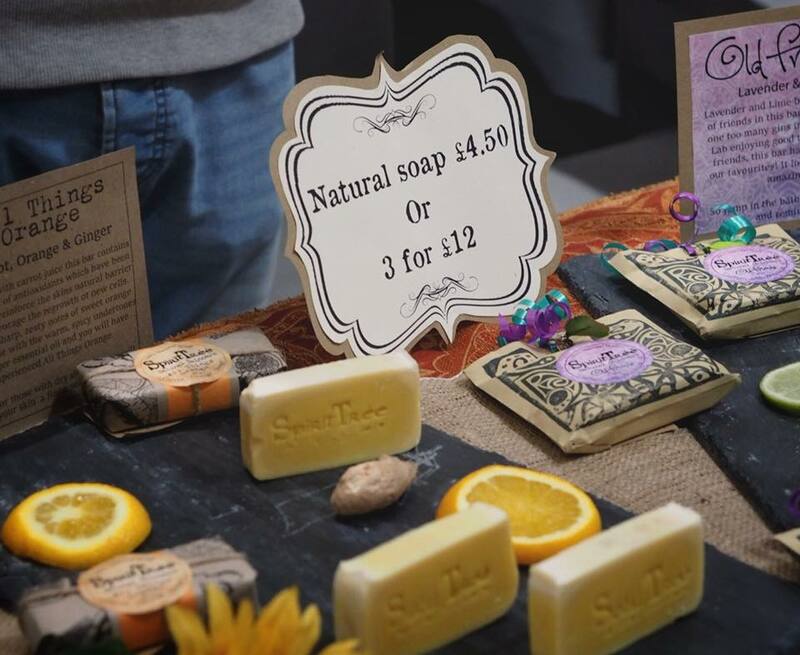 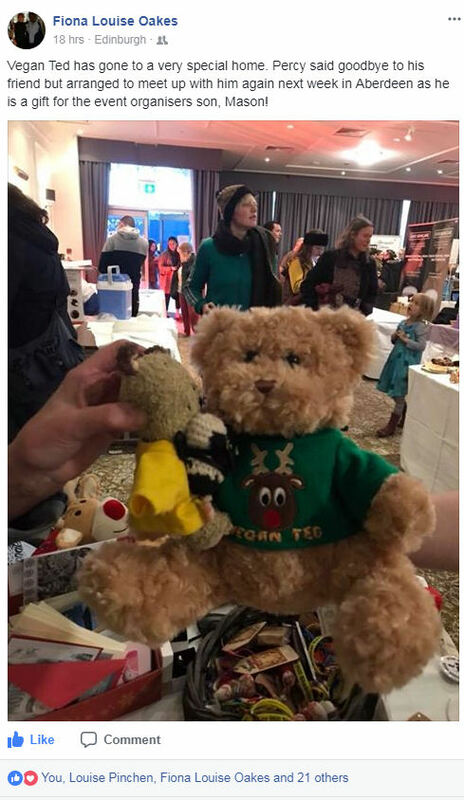 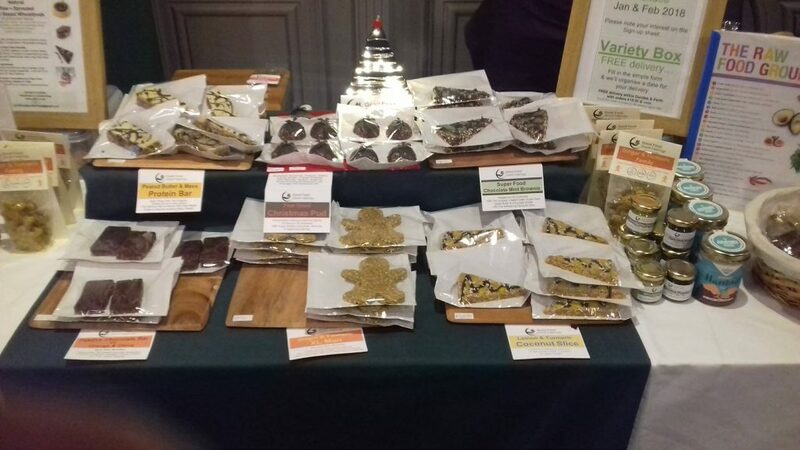 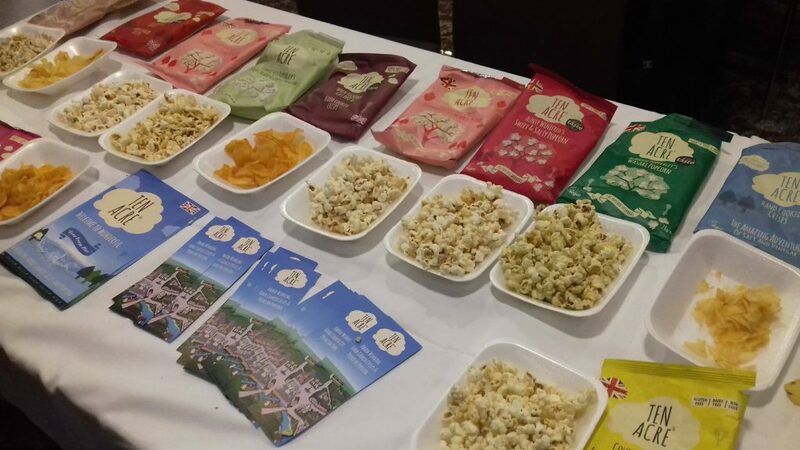 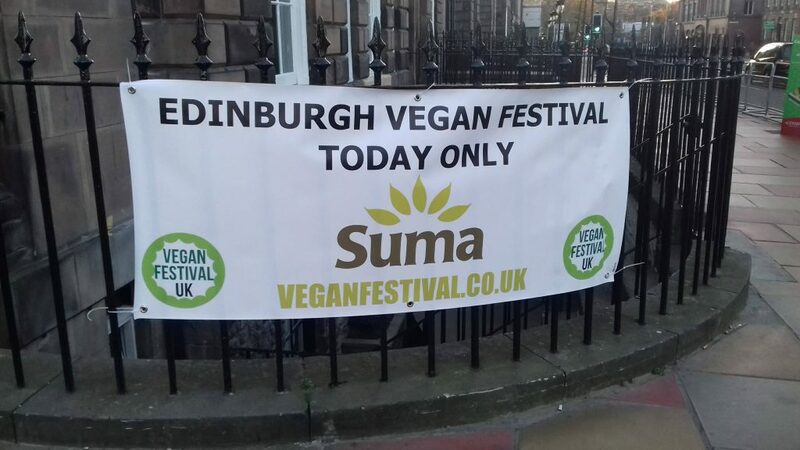 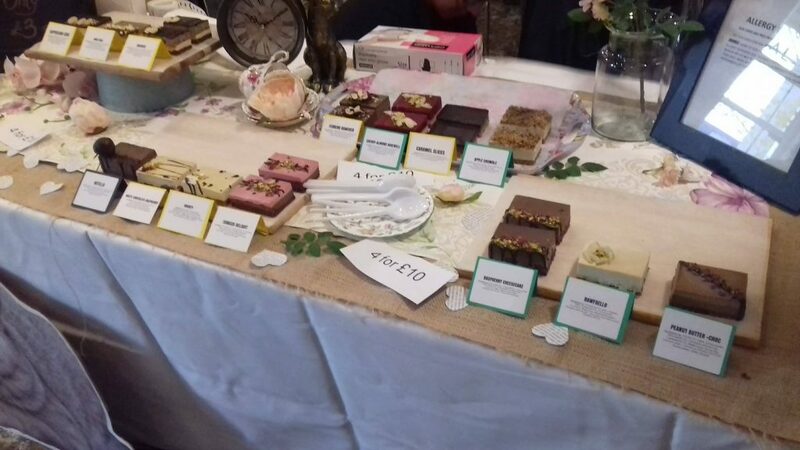 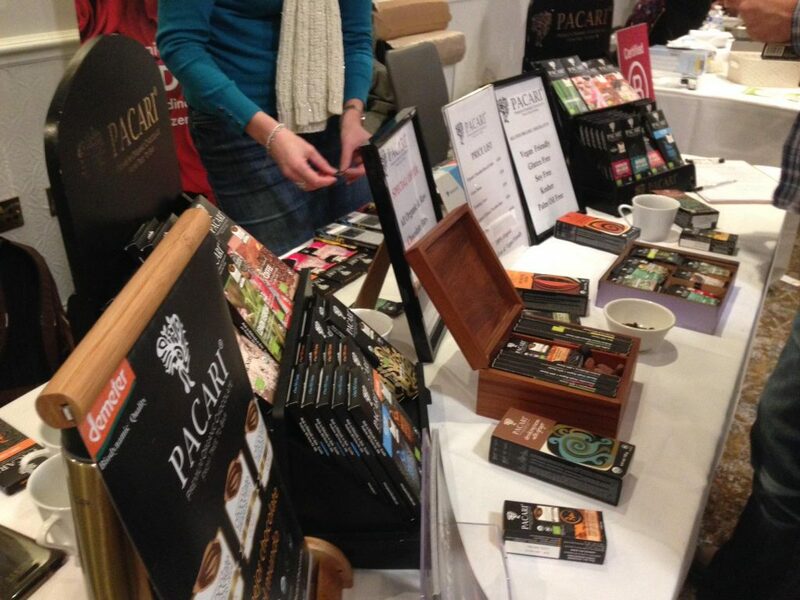 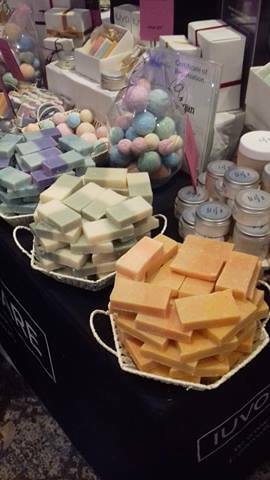 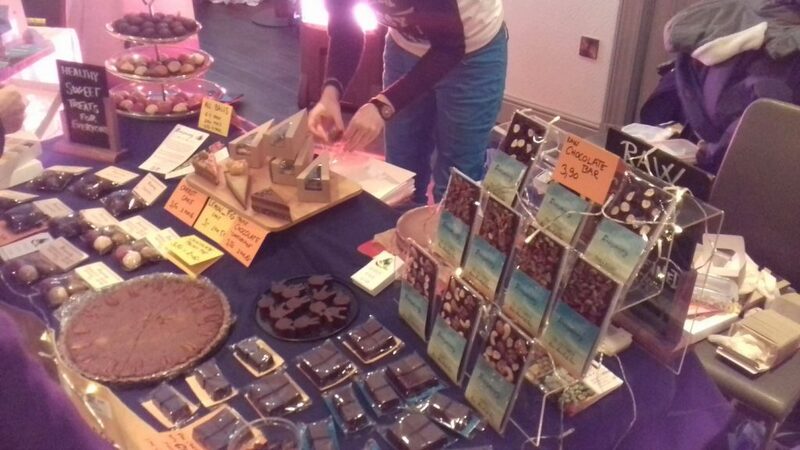 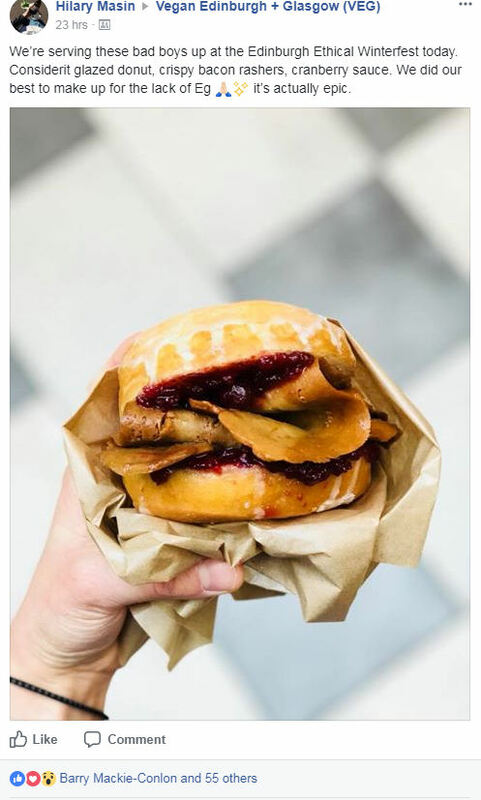 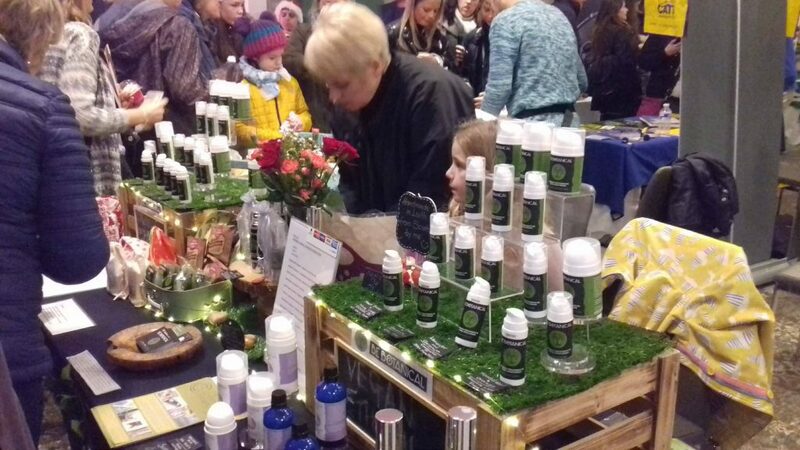 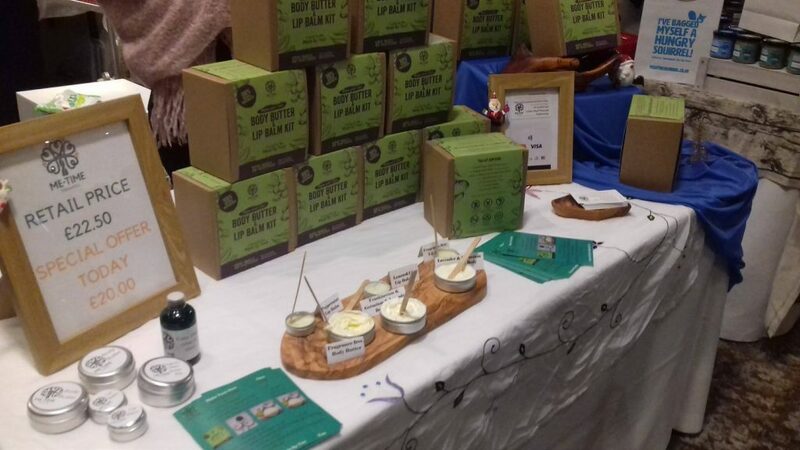 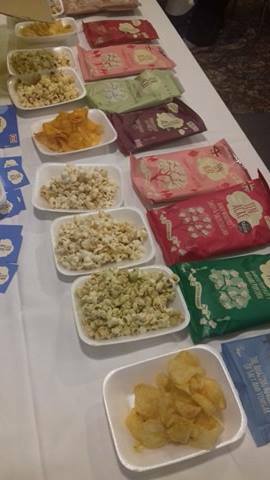 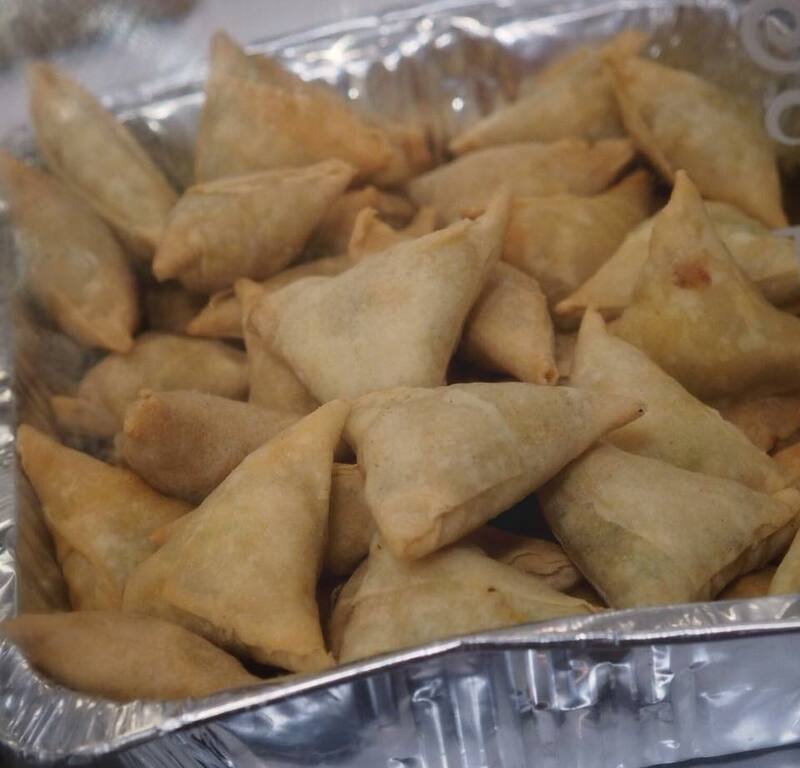 I would like to thank everyone who was involved in Edinburgh Vegan Festival, including Suma Wholefoods for their support,all the stall holders that have traveled considerable distances to show their amazing product, services and causes. 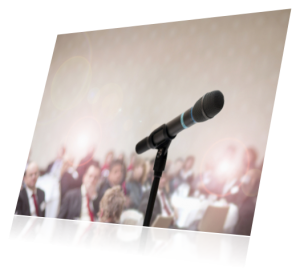 Huge thanks to the speakers that have spent many hours practicing their presentation to share with us, many in fact also traveled huge distances to do so. 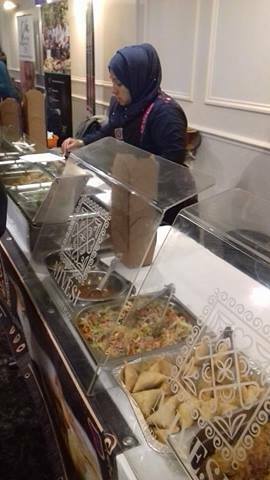 I would like to thank the staff at the principle hotel for helping out. 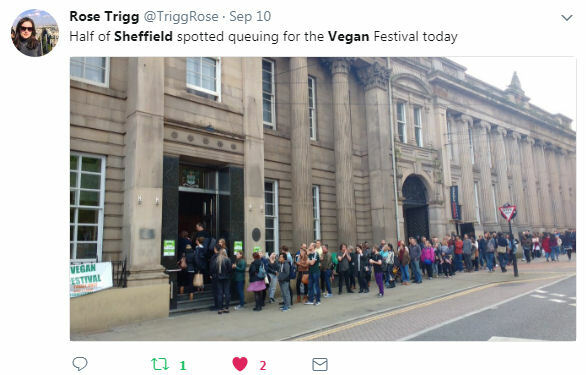 Finally I would like to thank every single person that attended this event, everyone makes the effort to attend these events do their bit to help make the veganism movement stronger. 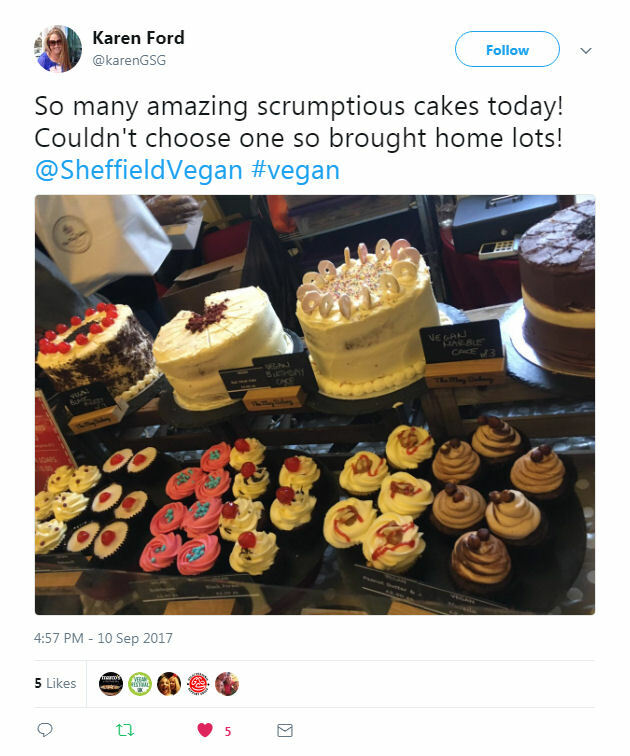 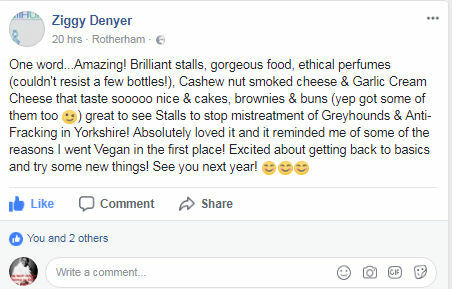 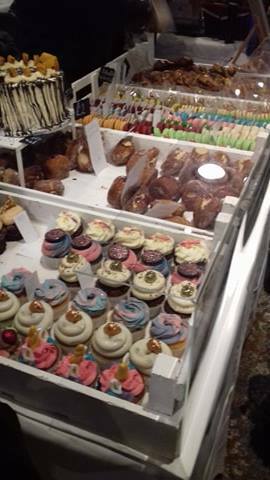 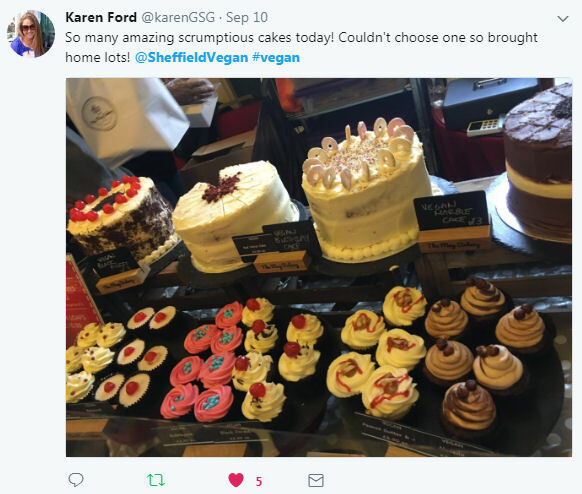 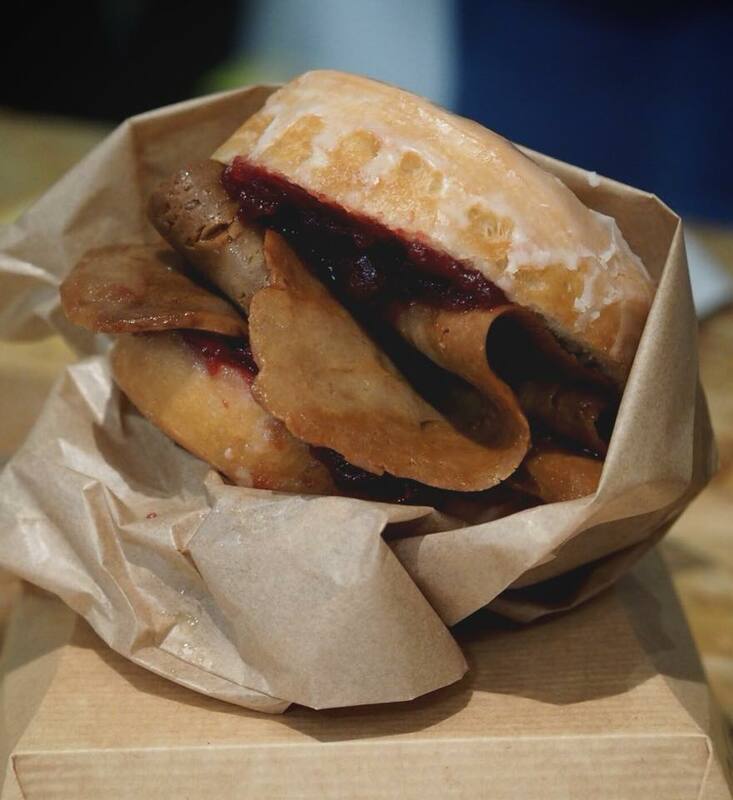 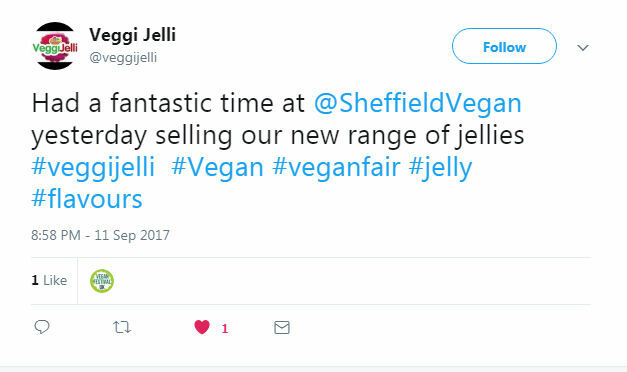 We will no doubt be returning to Sheffield in 2018 bigger and better, meanwhile wish us luck for Aberdeen Vegan Festival to be held on the 25th November 2017. 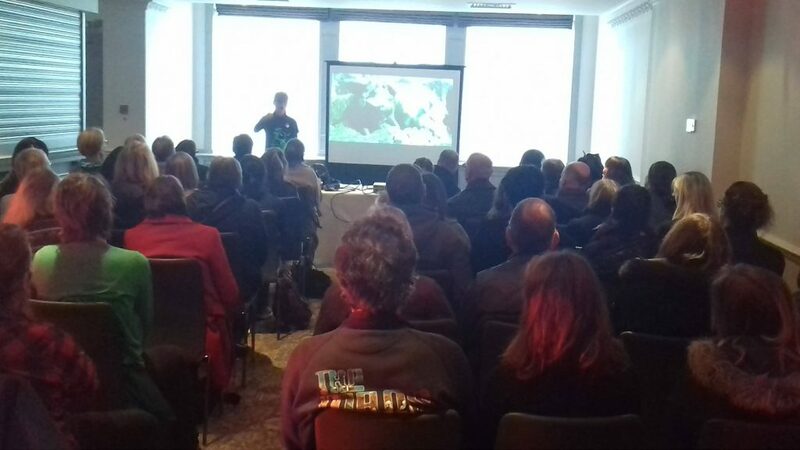 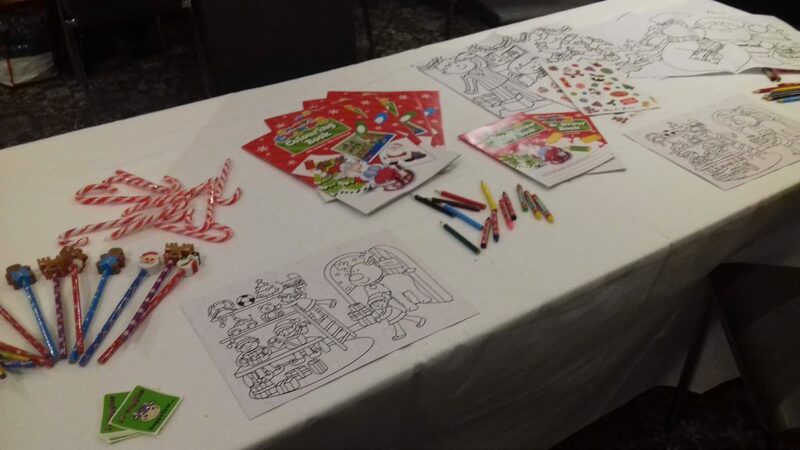 If you attended this event, please leave a comment below or if you have any images or videos send them to us via social media and we will put them on the website. 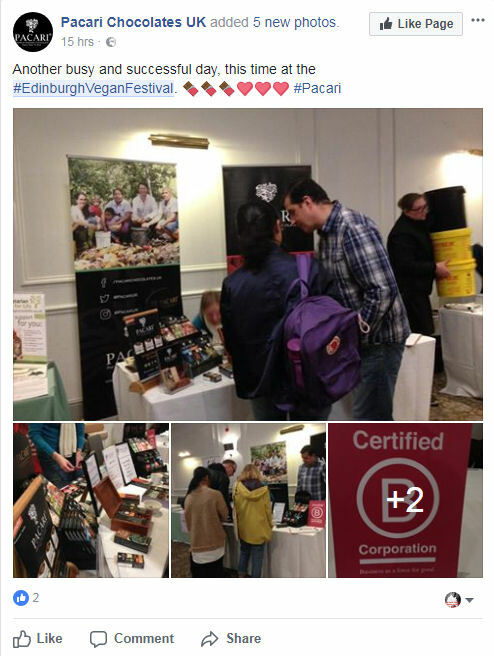 This coming Sunday (19th November 2017) will be our 3rd vegan festival to be held in Edinburgh, but our first to be held in the winter time. 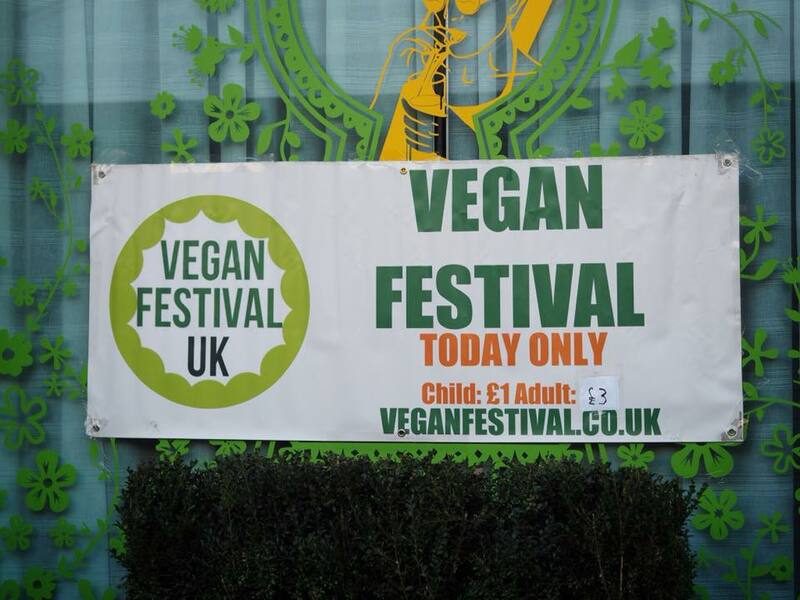 For pics and vids from last years event click here. 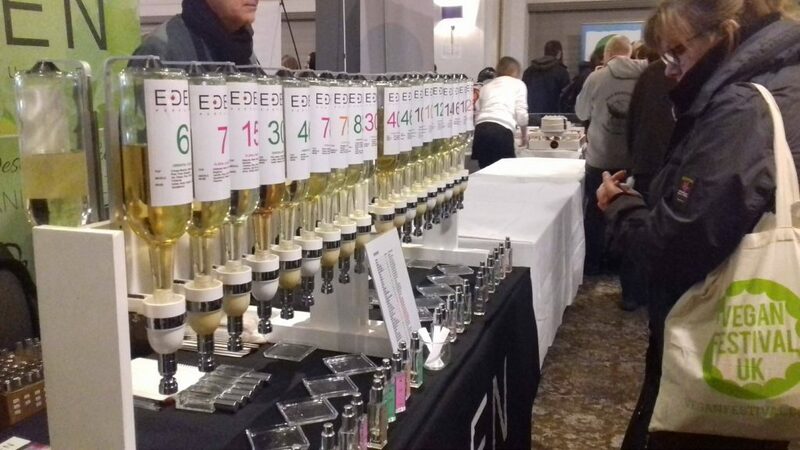 This years event is on course to be one of our biggest and best. 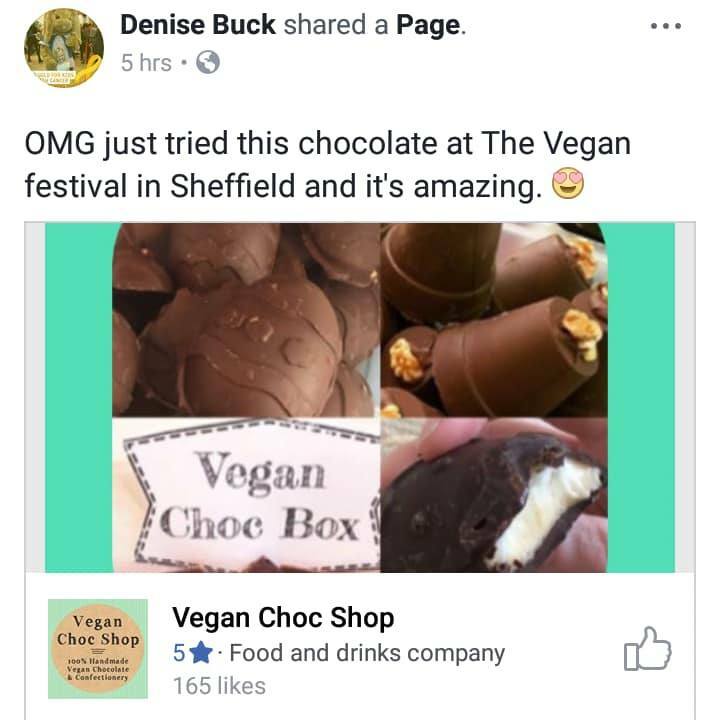 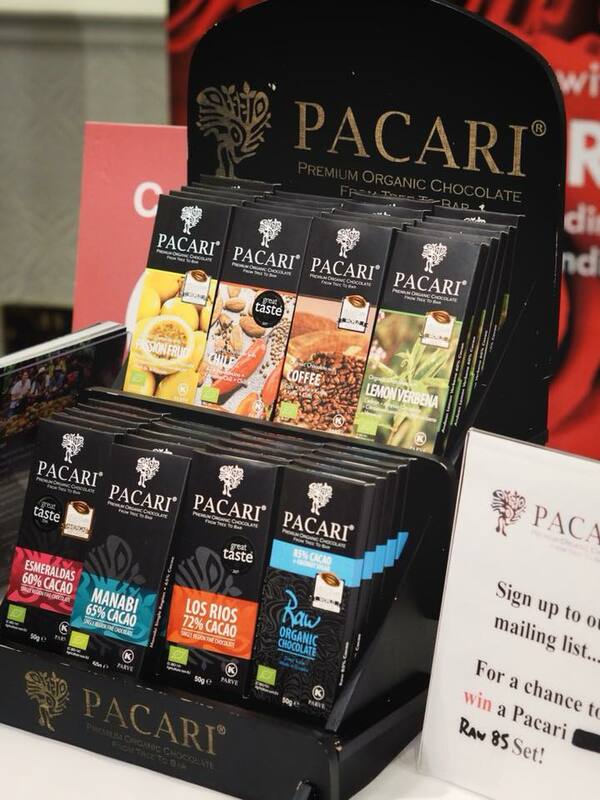 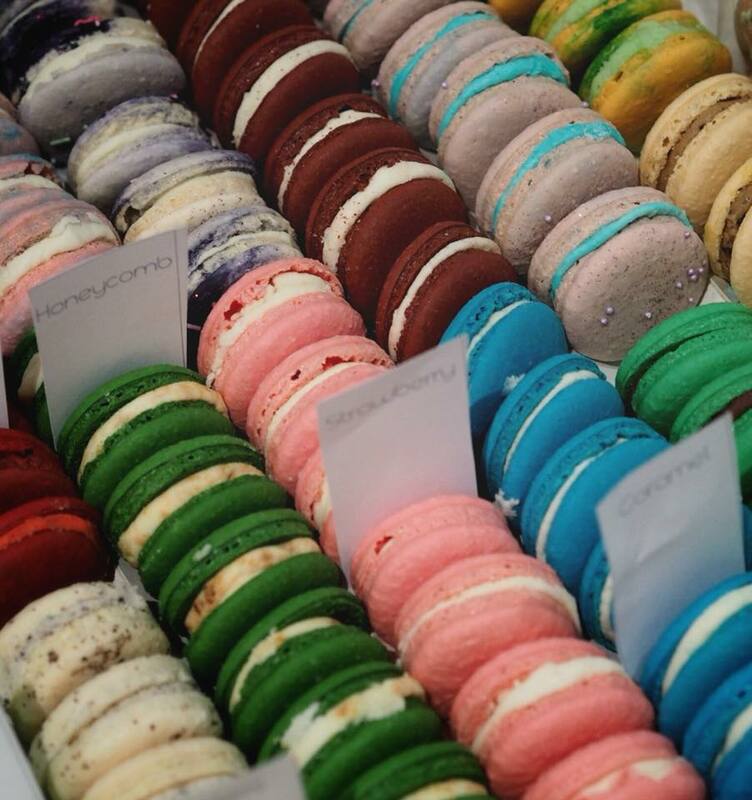 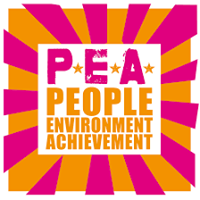 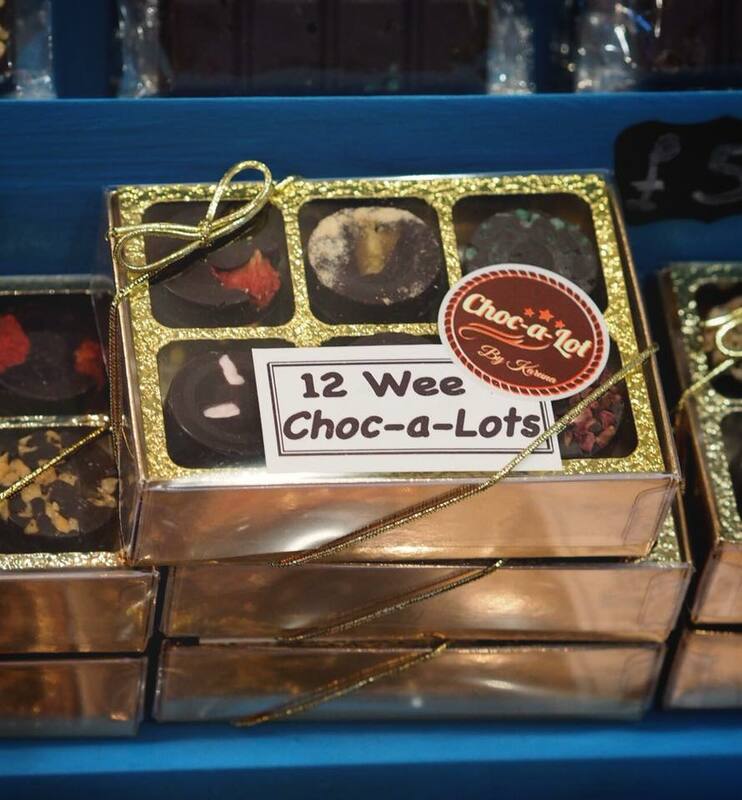 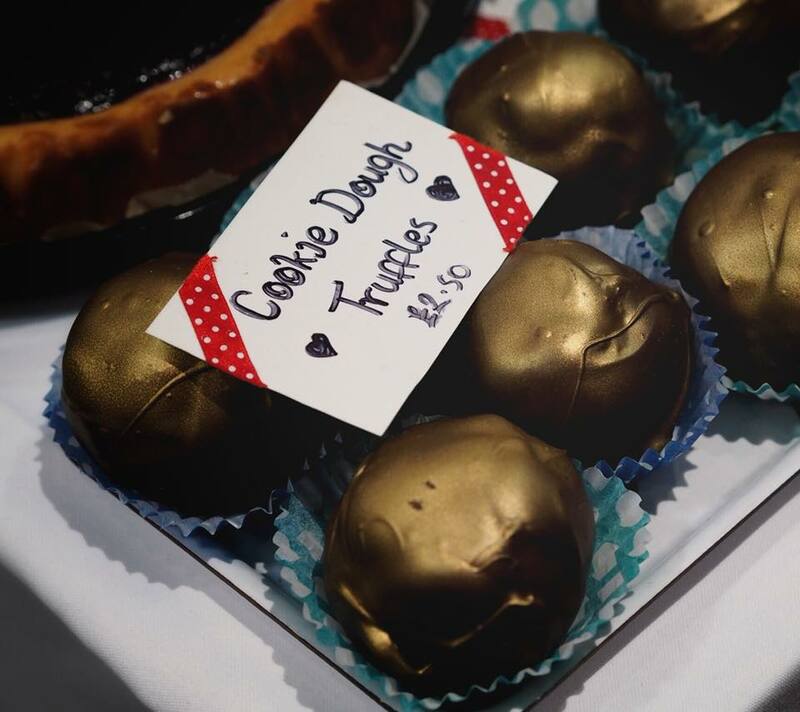 We have broke records on ticket sales and on number of stalls, along with some amazing guests including Vegan Choc Workshop, The Veganologist, Alexis Fleming and world record marathon runner Fiona Oakes. 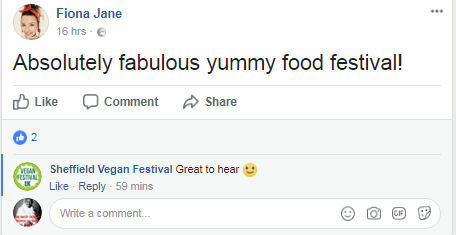 This is what people had to say about our previous event. 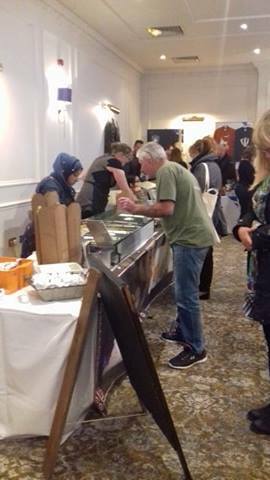 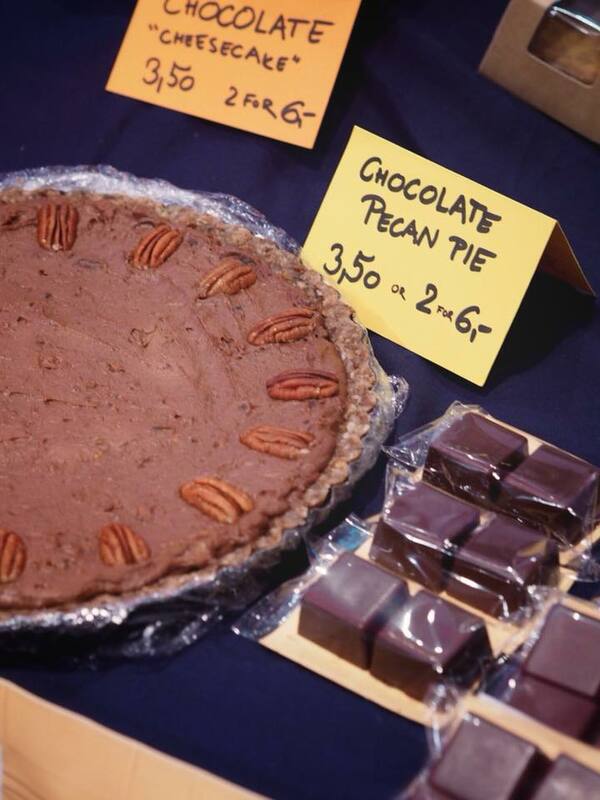 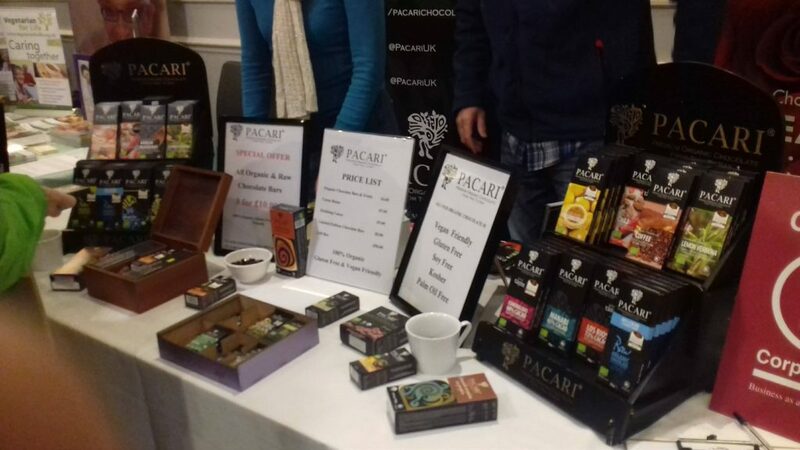 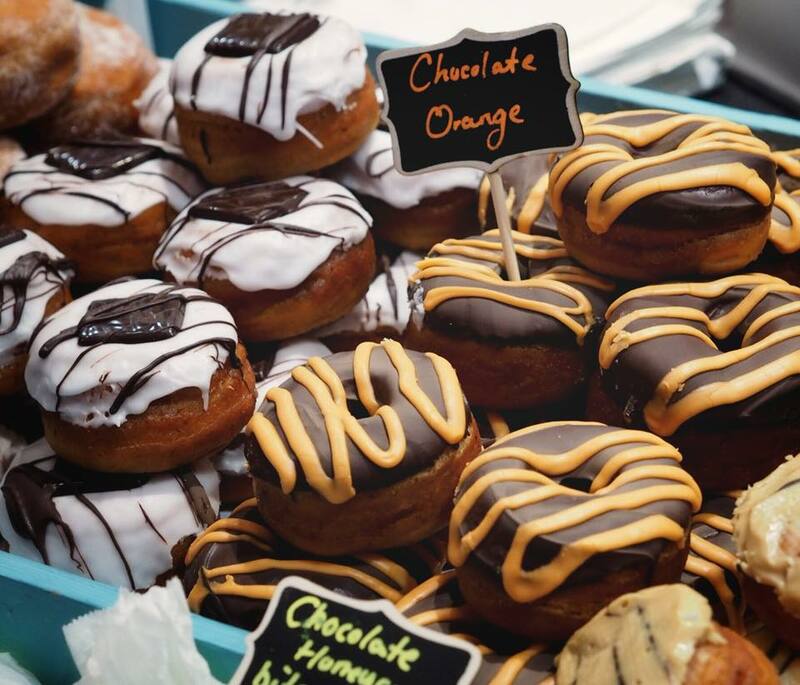 As with our previous festivals the stall holders encourage you to try their wares, this normally comes in the form of food tasting or drinks. 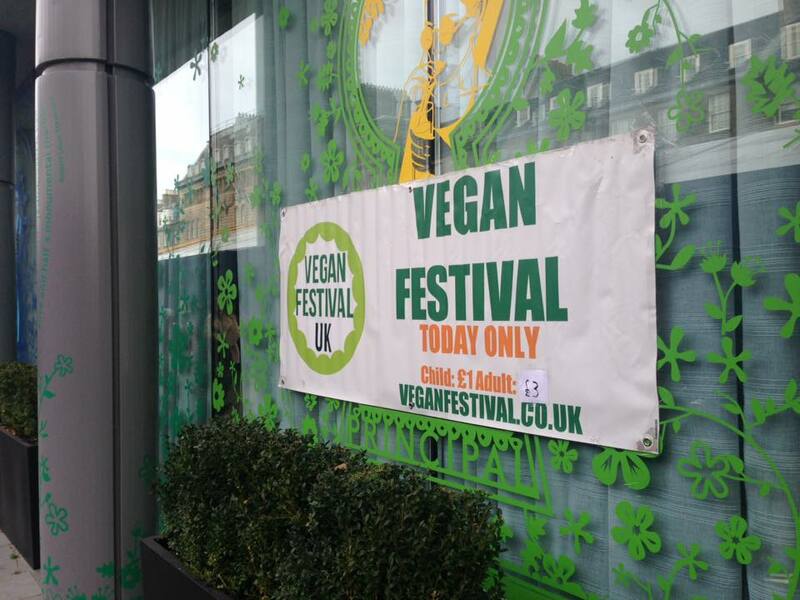 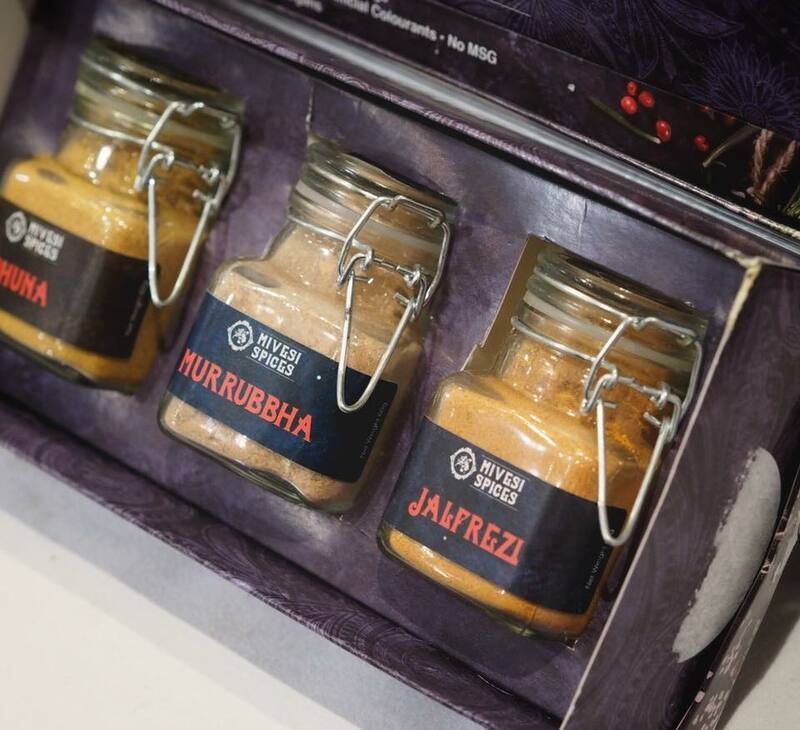 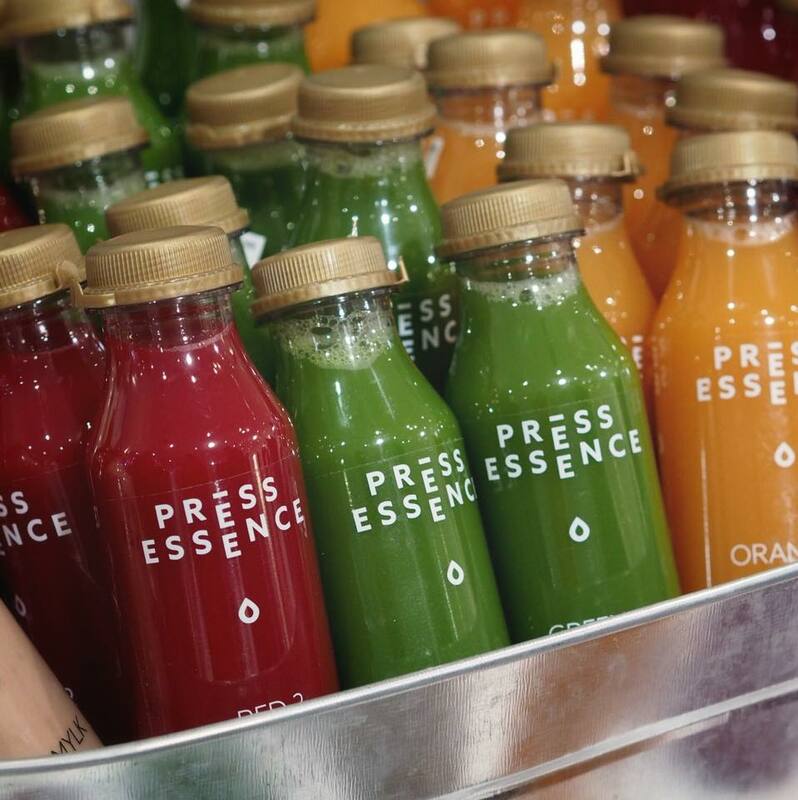 This year we will be handing some vegan goodies and vouchers to vegan restaurants in the area. 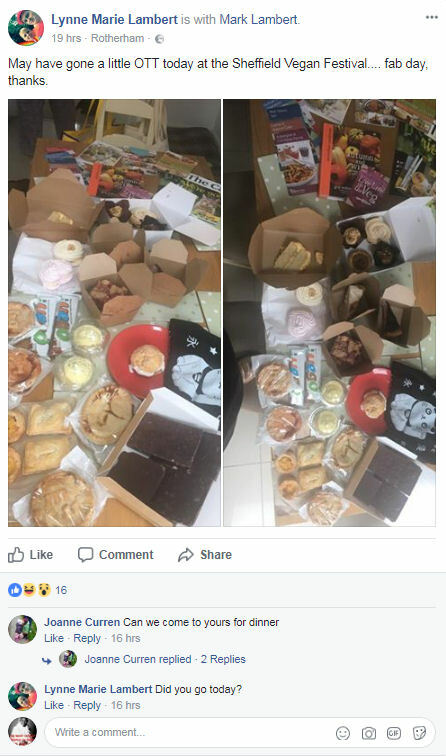 As with most things that are free – first come first served. 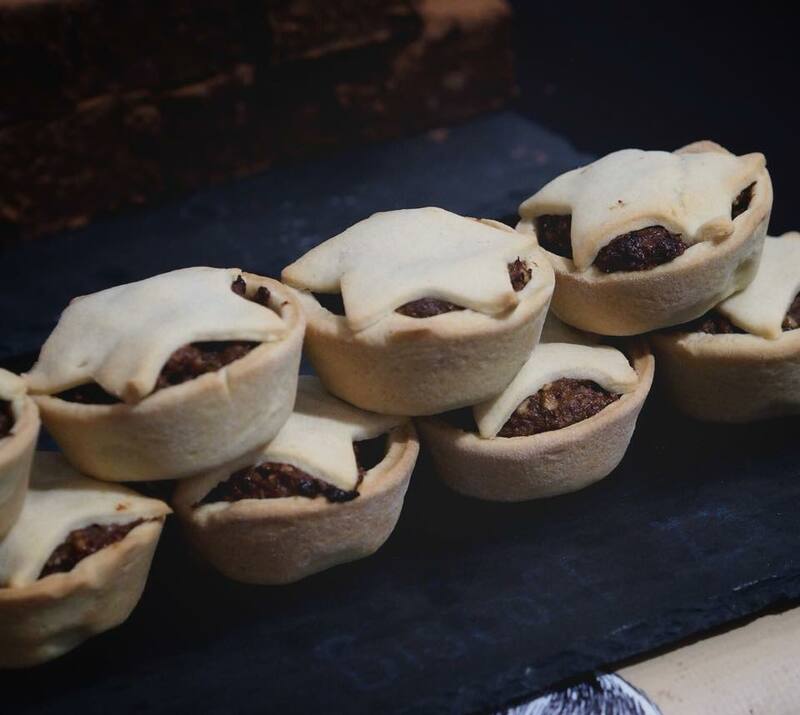 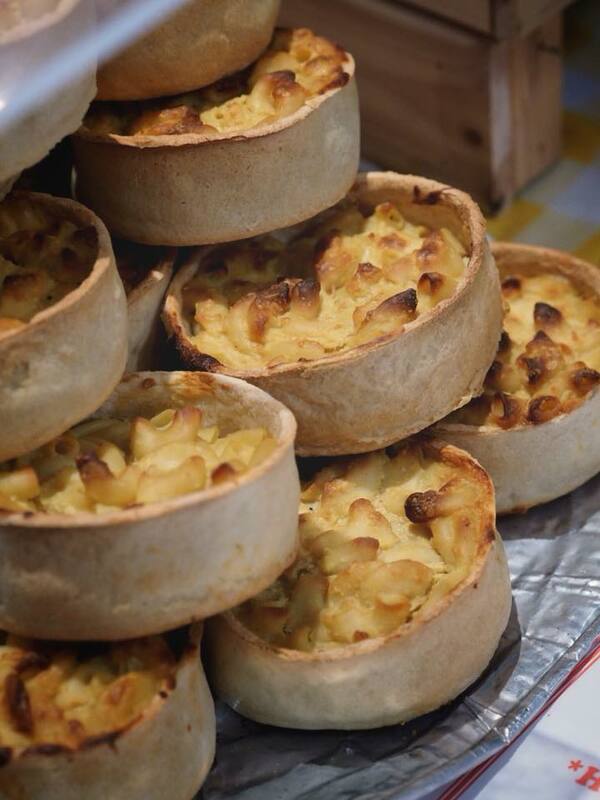 While visiting our festival, why not check out the world famous Edinburgh’s Christmas Market (which is a amazing, this market runs for six-week during the festive season. 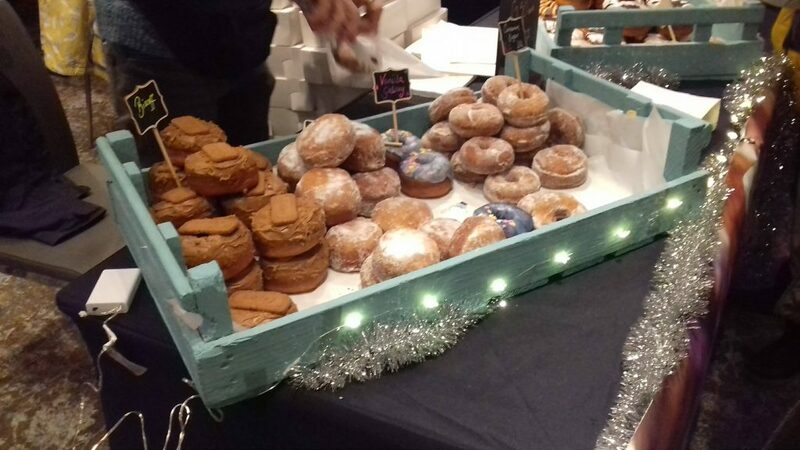 Edinburgh’s Christmas runs from 17 November 2017 through to 7 January 2018. 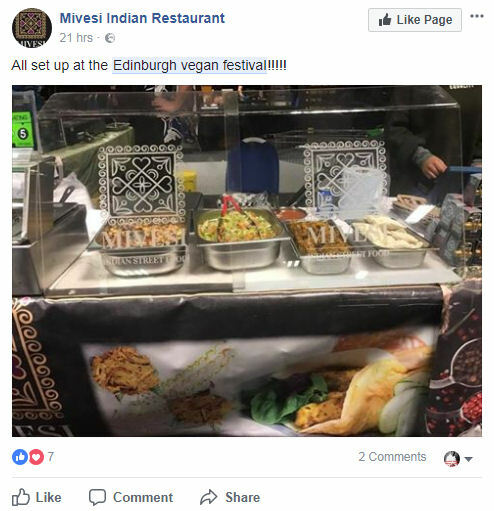 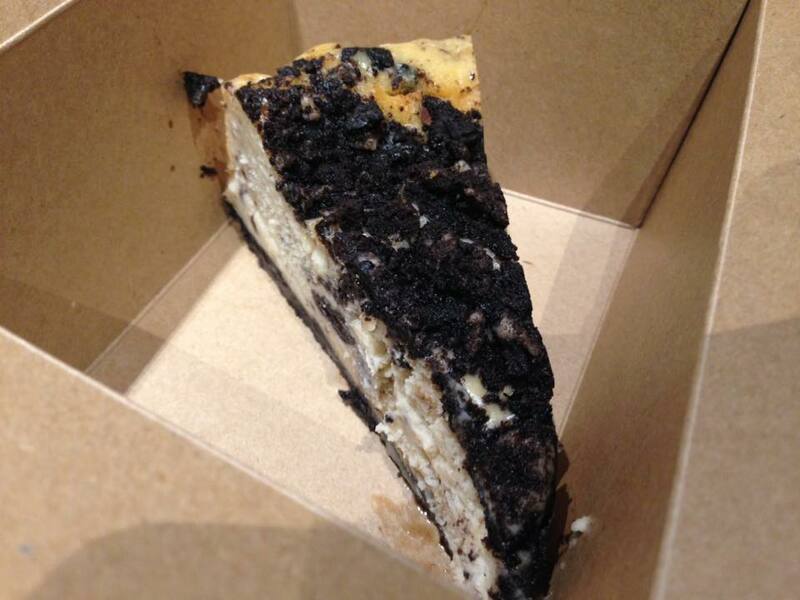 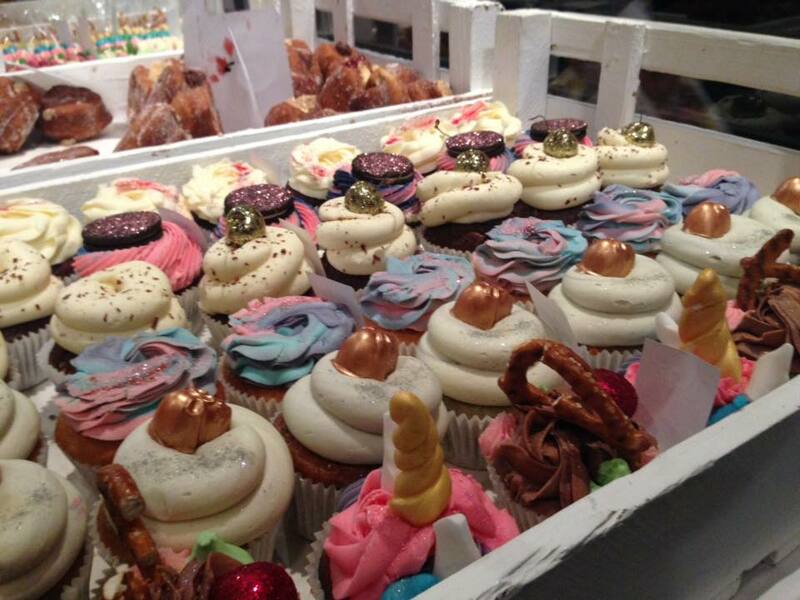 If your still around the city in the evening why not try one of the many vegan restaurants. 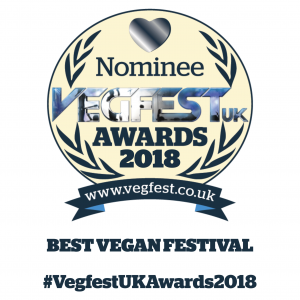 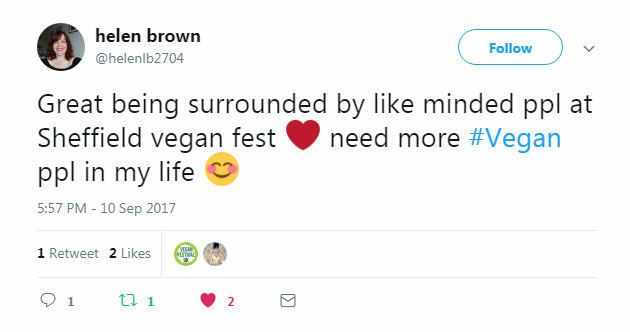 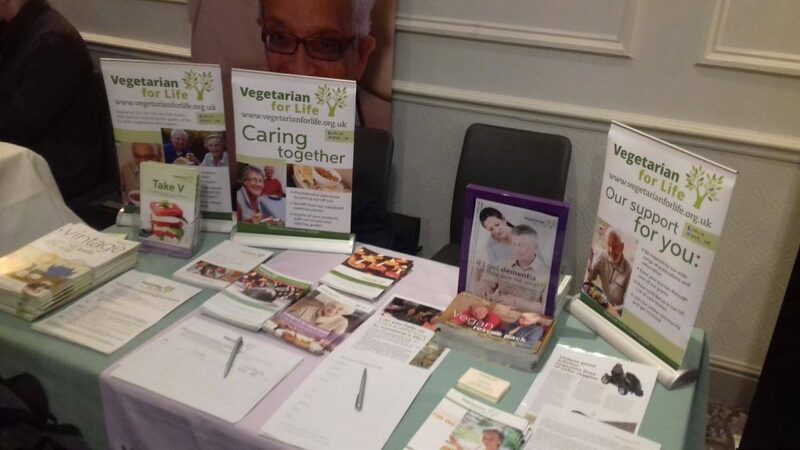 One of the main aims of VFUK is to inform and educate the people of the UK on the benefit’s of going Vegan, by keeping our ticket prices to a minimum this allows the Veg-Curious to come along and see that going Vegan can improve your health, help the environment and save lives of animals. 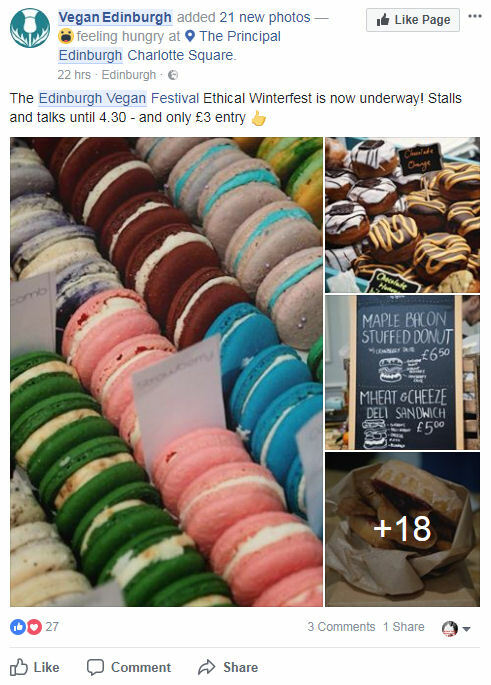 Ticket price range from £1 – £2 which is a very cheap fun day out. 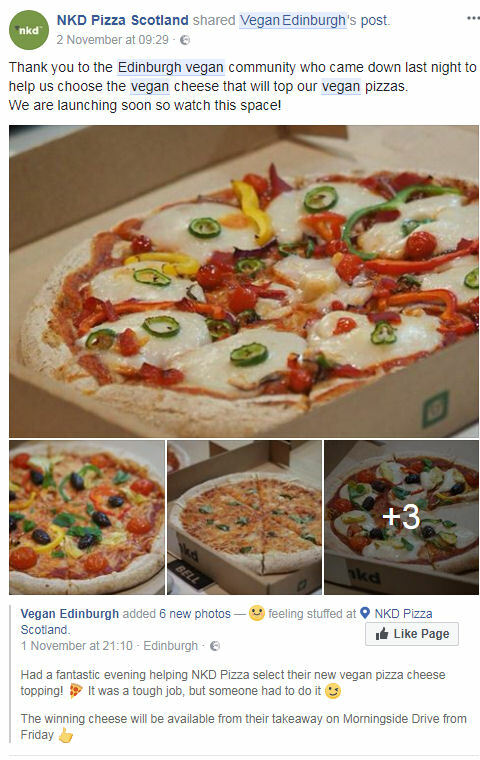 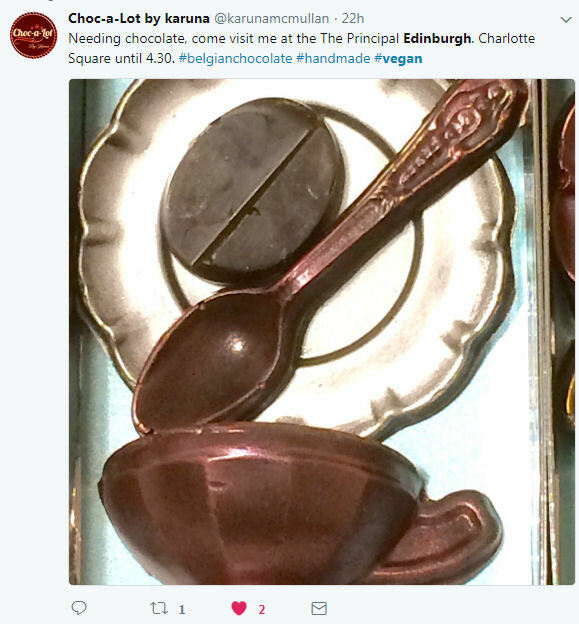 We Really Hope You Can Make It To Edinurgh Vegan Festival 2017 And Support This Amazing Community.